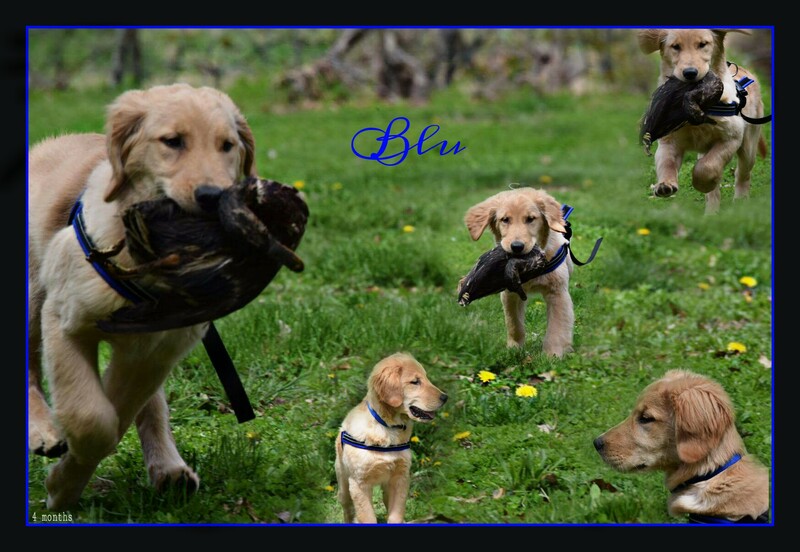 Achievements: Blu is truly handsome and very smart from day one. 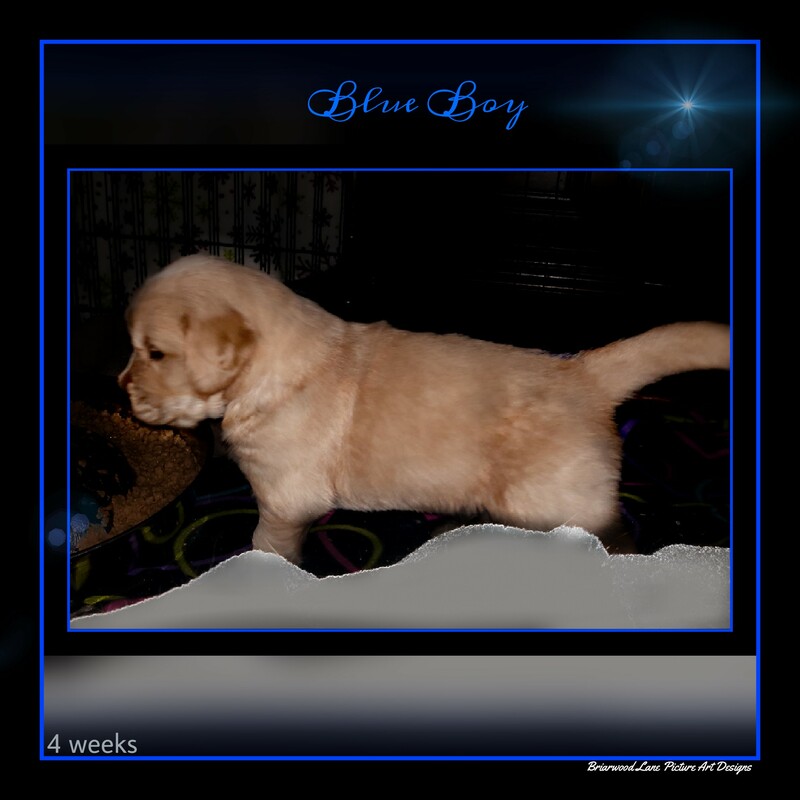 He at just 4 months old has a powerful build and elegant movement and very light on his feet. 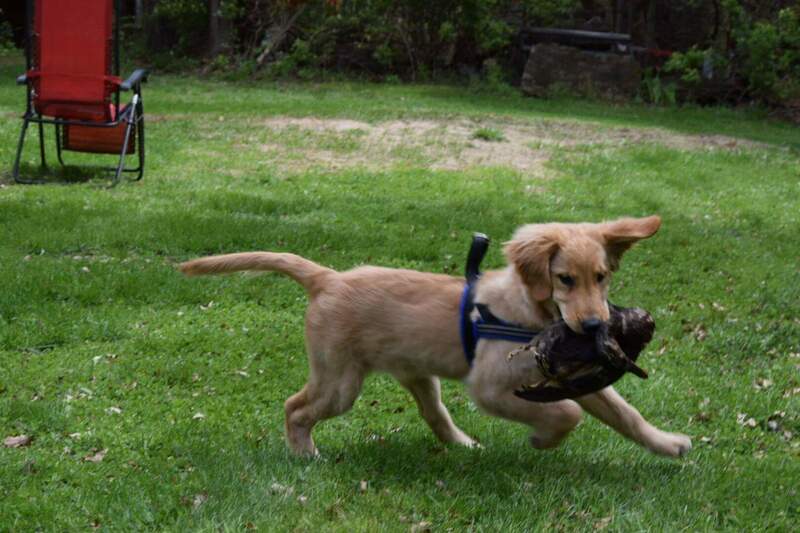 His training background is Agility, Obedience, Dock Diving and Field. 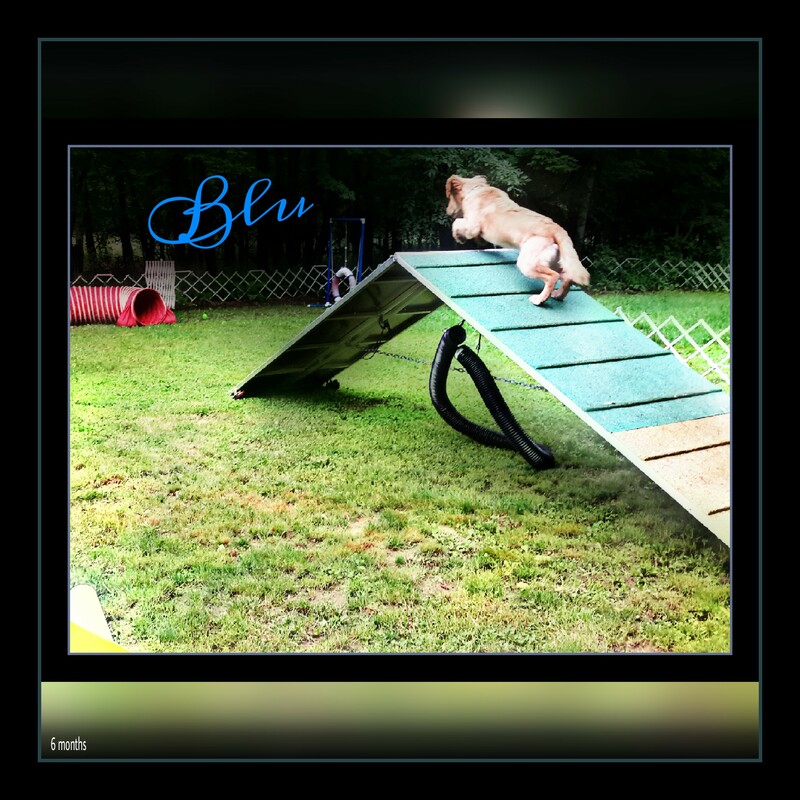 Blu love’s birds and has a huge stride that carries a lot of drive for all performance venues. 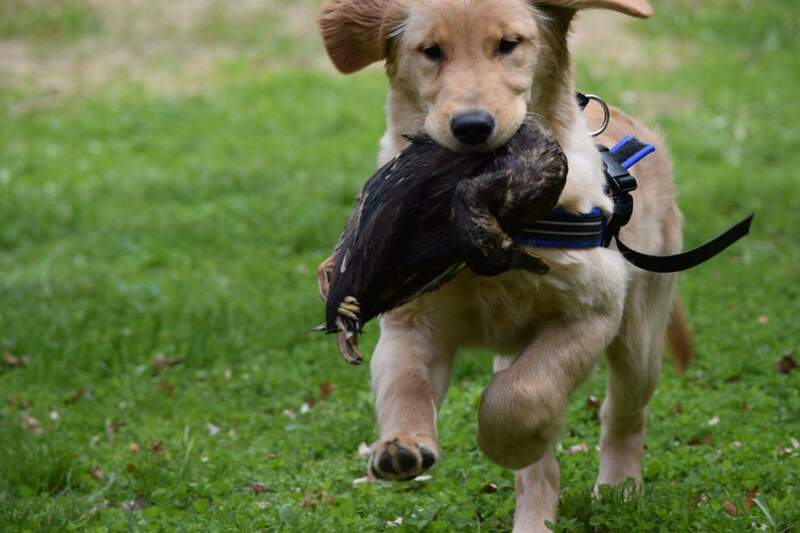 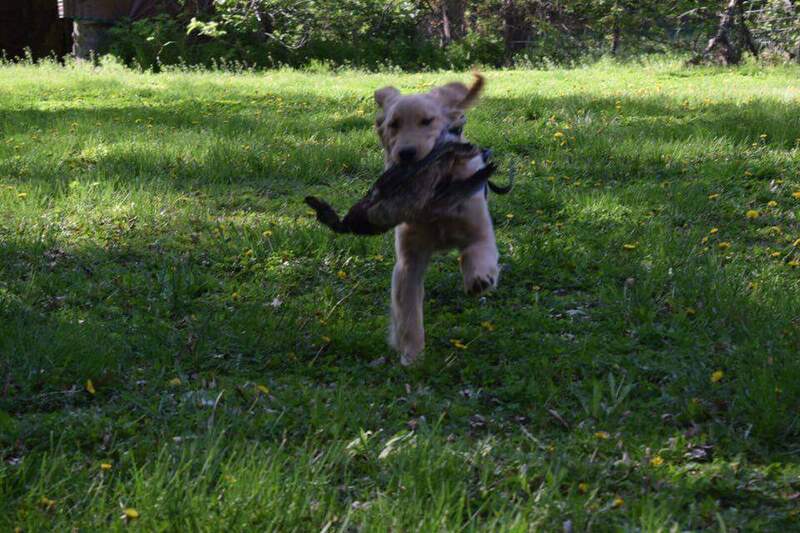 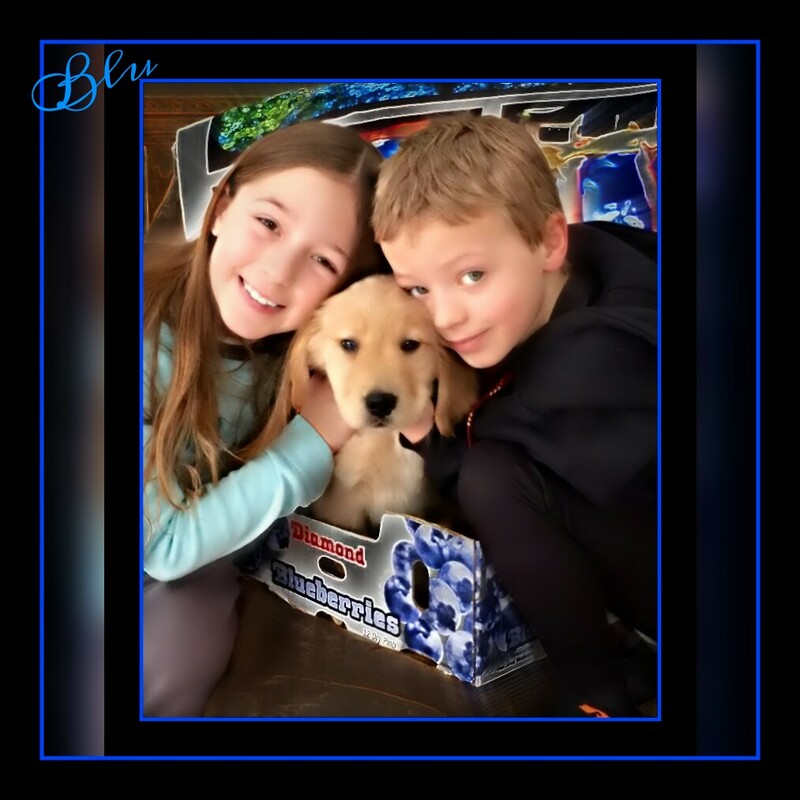 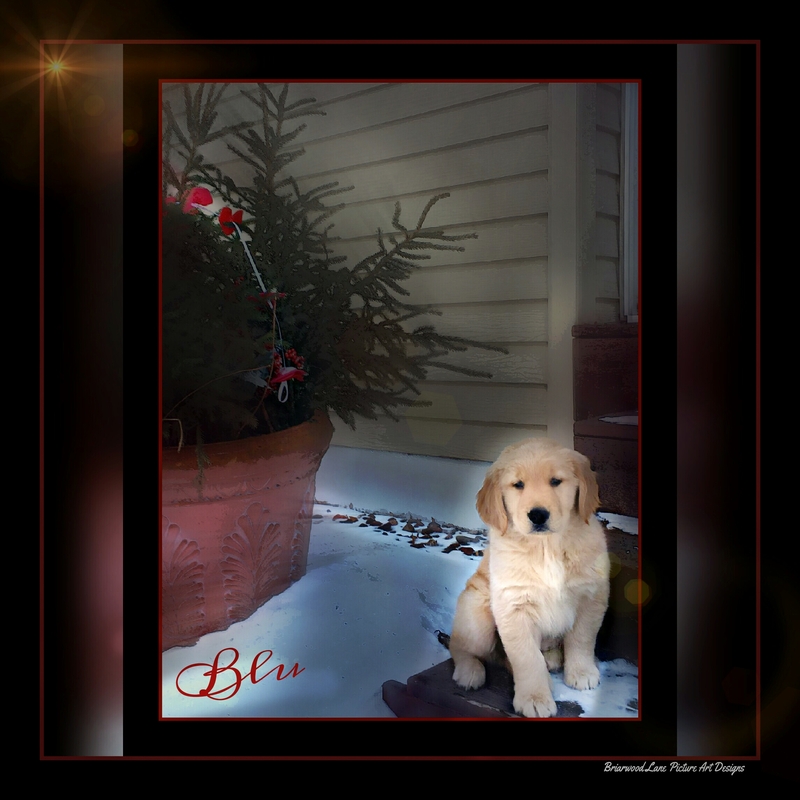 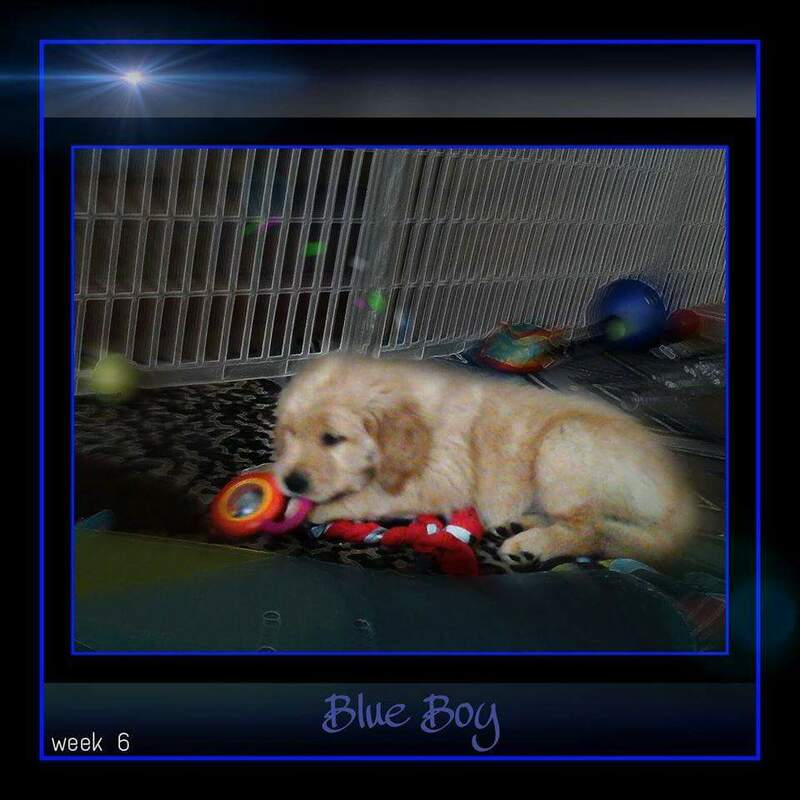 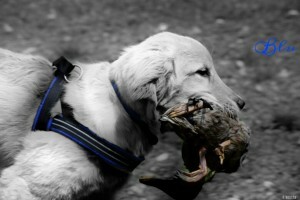 Blu is a high drive performance golden with a loving personality. 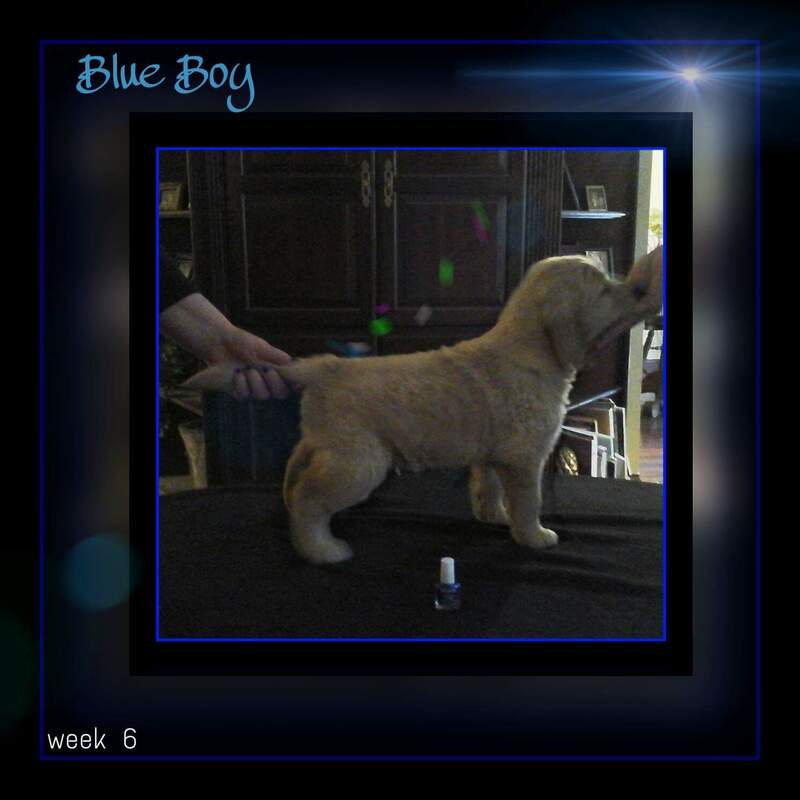 We are very excited to see him out competing in 2017!